Fully black Twisted Messes RDA² with extra Dark Blue AFC. 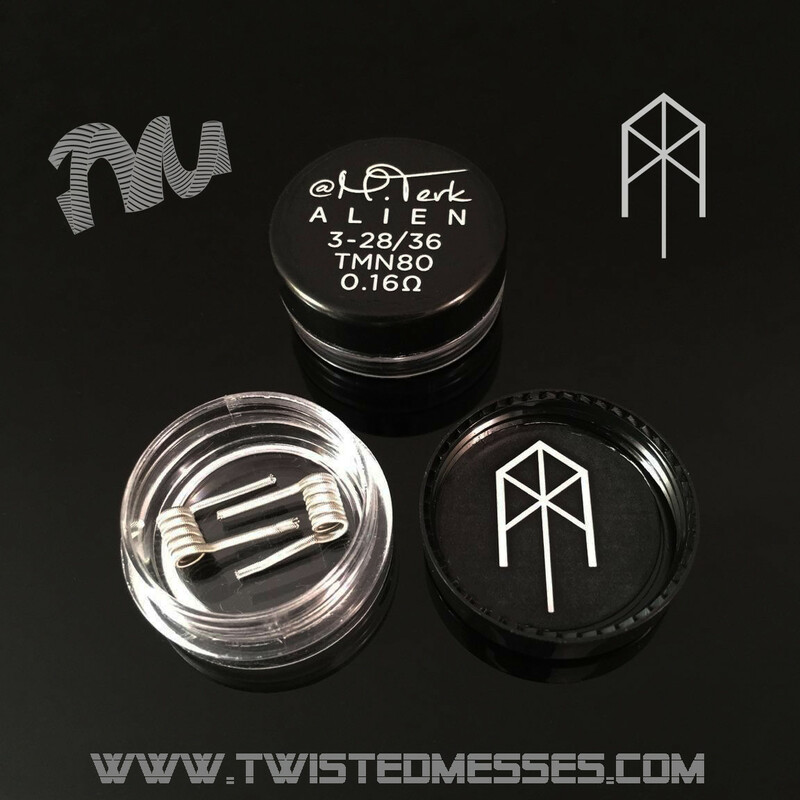 The Twisted Messes RDA² (TMSquared) features a two-post design with 4 individual post holes. Each post hole is 2.8mm in diameter accommodating practically any build you can throw at it. • Split post design allowd coil installation into the center, far sides or via the standard method. Warning: This is an advanced vapor device that requires installation of custom heating coils, and is not recommended for beginners. Please ensure that you understand what you are purchasing before buying this product. Make sure to read all instructions contained within the packaging to ensure safe operation. 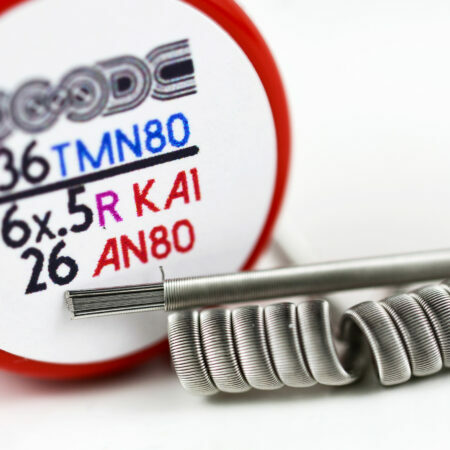 I have got this rda over 1 month ago. I have been pushing myself to like it but I just can’t. There is nothing to like indeed. The posts aren’t well made at all. This is the worst rda I ever had. It’s more like a leaking machine other than a dripper. Those airflow holes are terrible especially those meaningless little tiny notches. The only good thing about it is the drip tip.Anyways, they probably won’t publish my review on their website but at least they will read it. It’s just waste of money. Sorry you are not happy with the RDA you purchased. 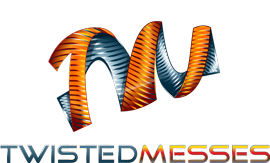 If there are issues with the quality of the product you received please contact us at support@twistedmesses.com and we can get any defective parts replaced for you. If you are truly that unhappy with the product in general, please contact us for a return.